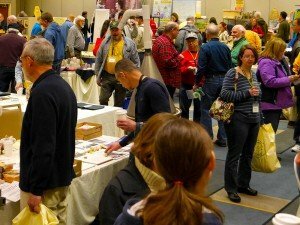 HAS always gives attendees the opportunity to interact with top beekeeping vendors. You may be able to save shipping costs by having your order brought to the conference. Contact vendors directly for details. Interested in being a vendor at HAS? Space is limited! Download the vendor registration form. and packet. Download the vendor information packet.